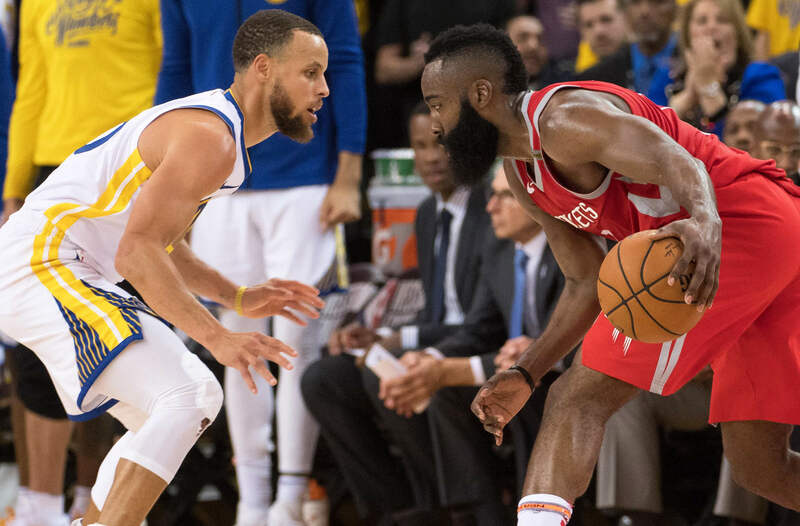 How did James Harden go from a -500 favorite to win NBA MVP to a +300 long shot? Giannis Antetokounmpo - that's how. 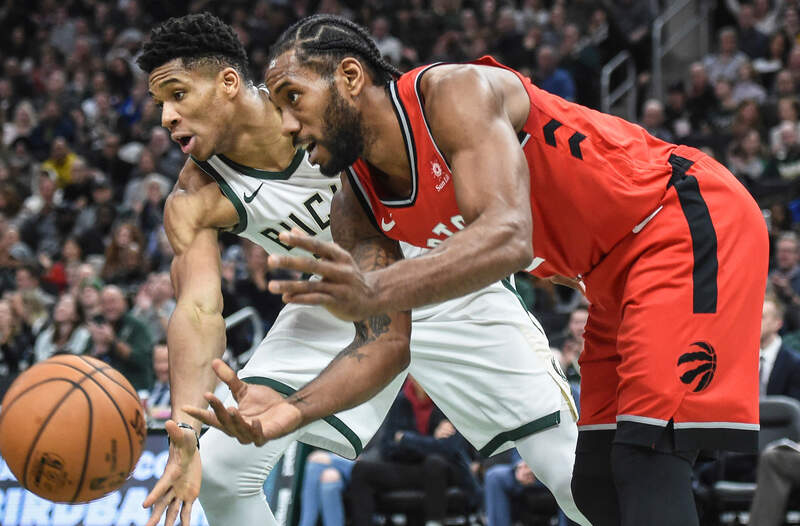 The Milwaukee Bucks' do-it-all forward is a -400 favorite to earn top individual honors as the NBA regular season comes to a close. 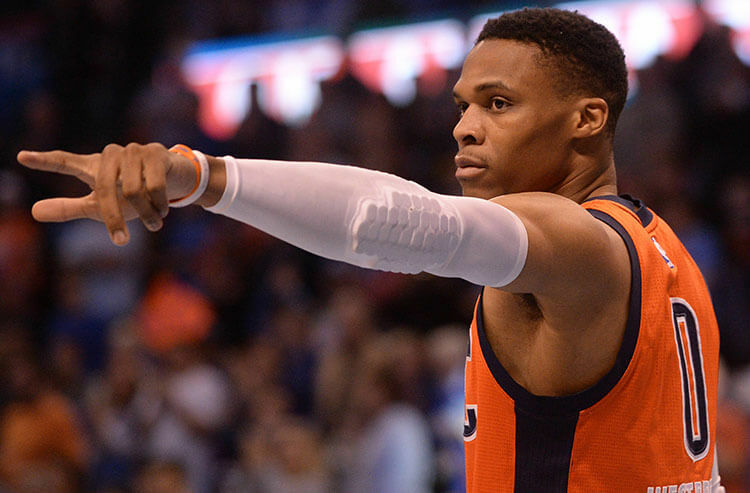 We take a closer look at the NBA MVP futures. 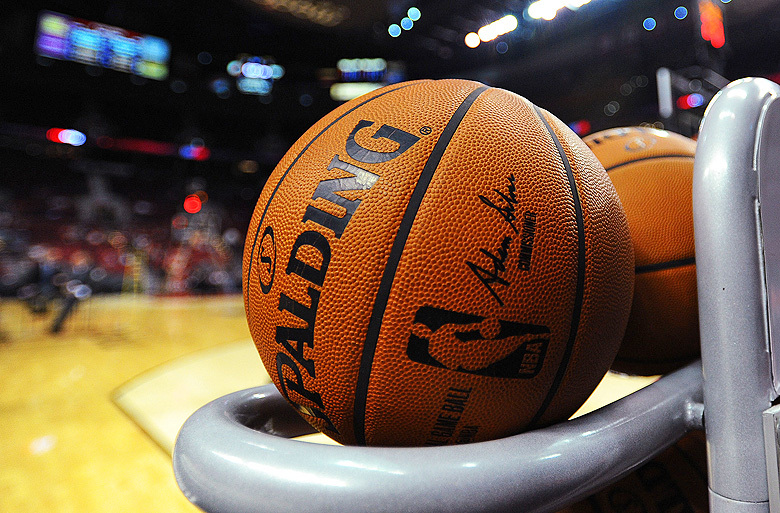 No other daily fantasy sport provides more minute-by-minute thrills than basketball. 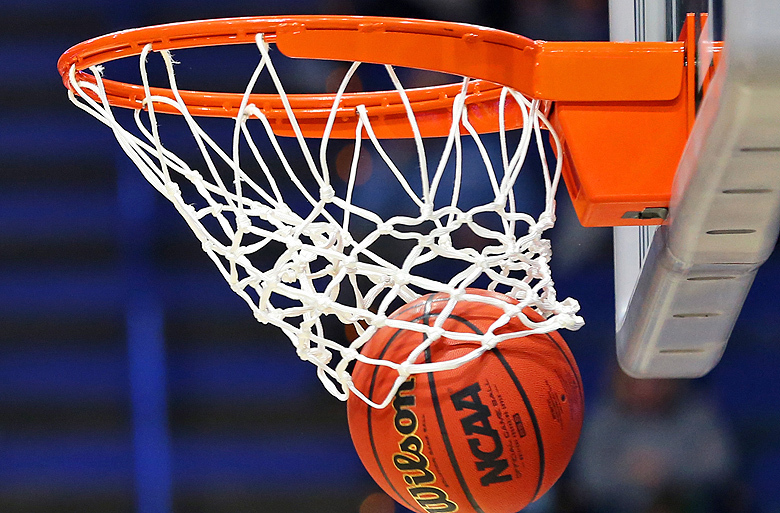 With so many categories factored into scoring, the standings of any tourney or cash-game competition can change in an instant. 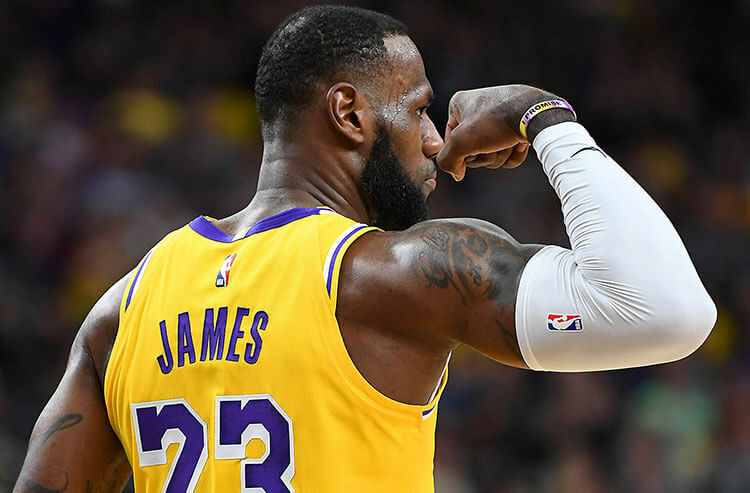 Monty Andrews has 10 tips to help you maximize your winning potential in DFS hoops.